This interactive session will cover lessons learned from a variety of construction defect cases, from the perspectives of both owner and contractor. The seminar will focus on what constitutes a construction defect, and the immediate steps to take when one arises. We will further explore best practices in contract negotiation to ensure that the risk of liability is carried by someone else. Finally, the session will address the damages recoverable for defects, and the common defenses raised against them. Our presentation will center on real life examples that we’ve encountered on various cases, with the goal of imparting practical lessons for the future. Lane has an active and diverse construction litigation practice, representing developers, general contractors and trades in complex construction matters throughout the United States and internationally. He has extensive experience with both private and public projects. 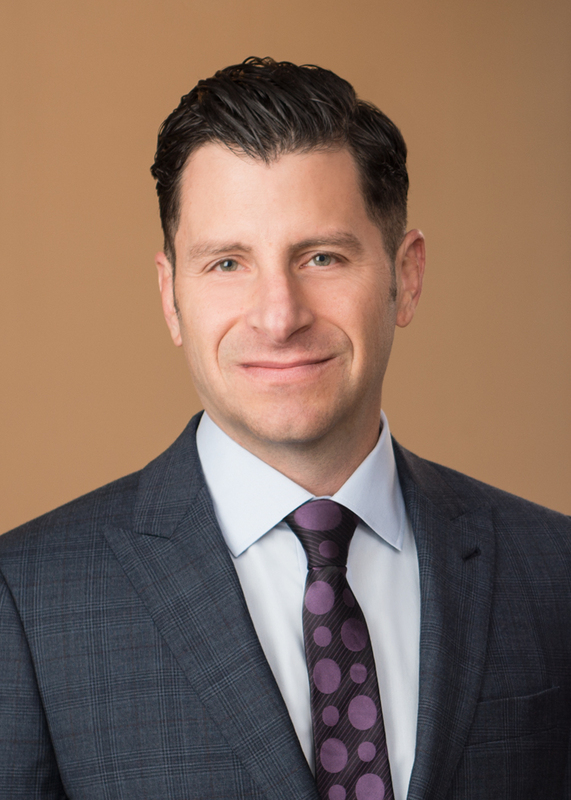 His work ranges from contract negotiations to claim prevention and management, construction defects, and suspension and debarment proceedings. 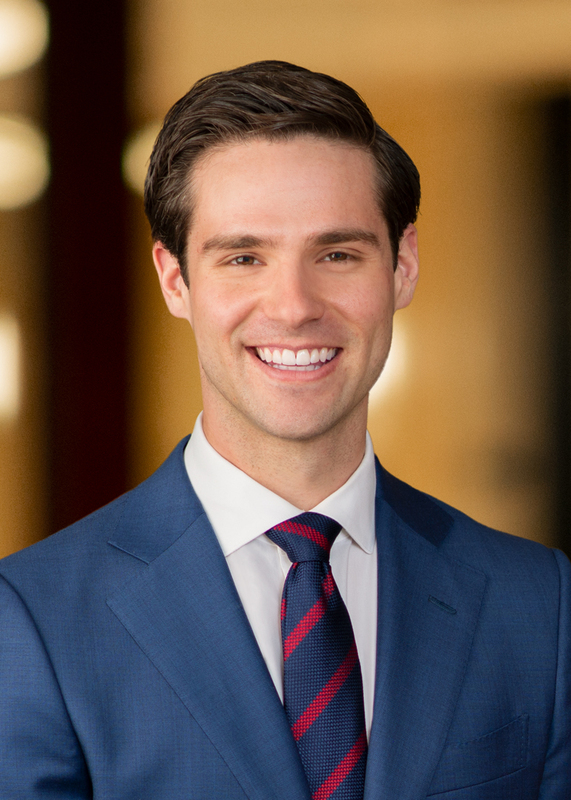 Matthew concentrates his practice in construction litigation and represents contractors, subcontractors, design professionals, owners, and other parties concerning private and public construction projects. He also has substantial experience in domestic and international transactional work, business formation and structuring, and in matters related to intellectual property, namely trademarks and trade secrets. Free for members of the BIA. Lunch is provided.